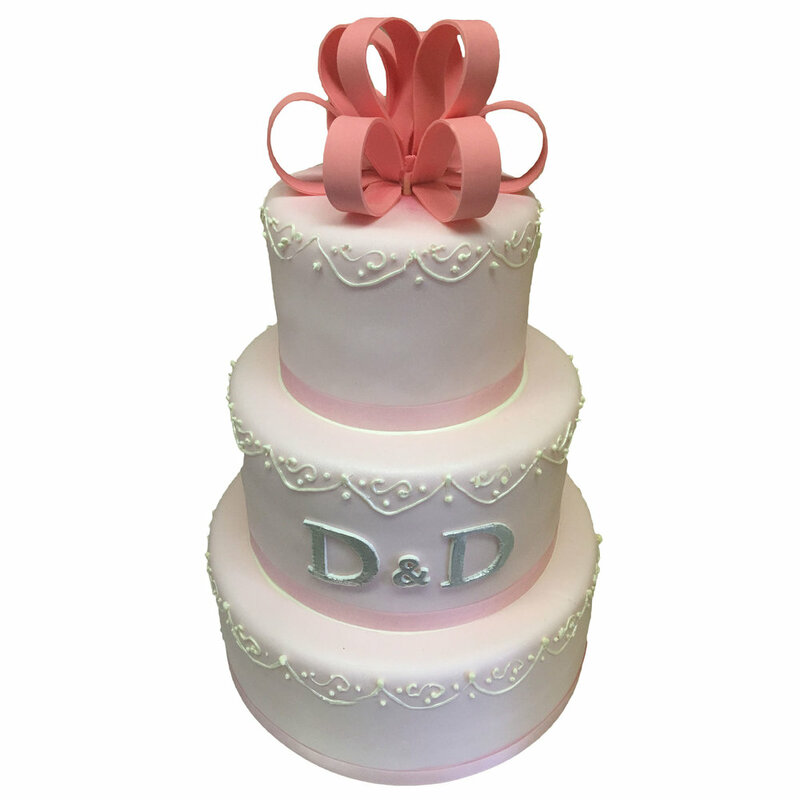 All our cakes for special occasions and celebrations are made according to your ideas and designs. We also provide cake design service that makes your events memorable and special. All our special occasion cakes are hand-made and designed by our Executive Pastry Chef. *Special price. Call stores for details.